If Gardner Minshew only could have taken a snow day, there’s no telling what else he could have done. Breanna Stewart was good for all seasons—regular and post—and it showed with a championship. 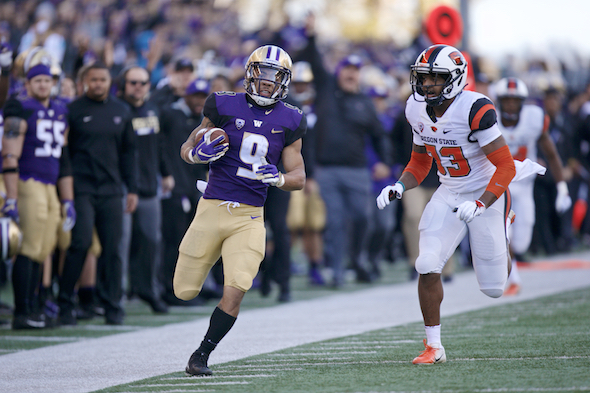 The seventh-ranked Washington football team went toe to toe with No. 17 Oregon for 59 minutes and 57 seconds in a classic at Autzen Stadium in Eugene Saturday, losing several key players along the way but somehow putting itself in position for a hugely satisfying victory. Unfortunately for the Huskies, their foot failed them. 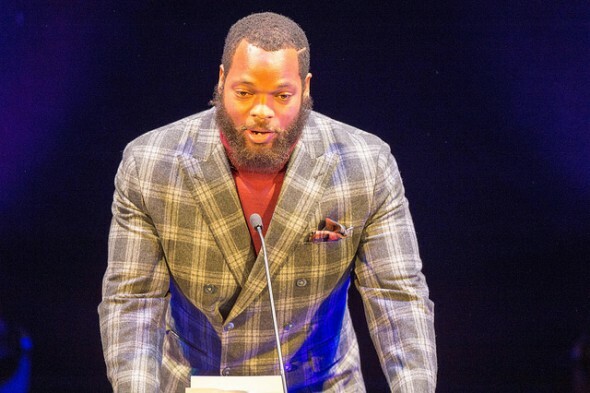 Six-plus years ago, Michael Bennett was not a Sports Star of the Year candidate­ -- he was barely recognizable to the Seattle sports fan. He was an undrafted, unwanted rookie defensive lineman, dropped from the Seahawks roster at midseason without playing a down. There were no protests. Overtime wasn’t necessary. An onside kick wasn’t needed. A fake field goal? Save it for another Sunday. 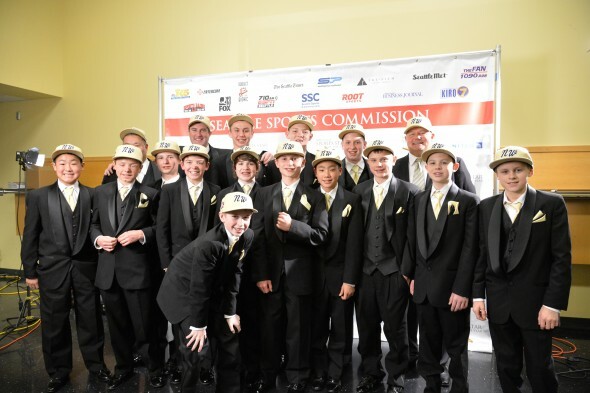 At Benaroya Hall Wednesday night, the Seahawks played it straight this time and came away conventional and convincing winners at the MTR Western Sports Star of the Year Awards. For a change, Russell Wilson didn’t have to scramble. 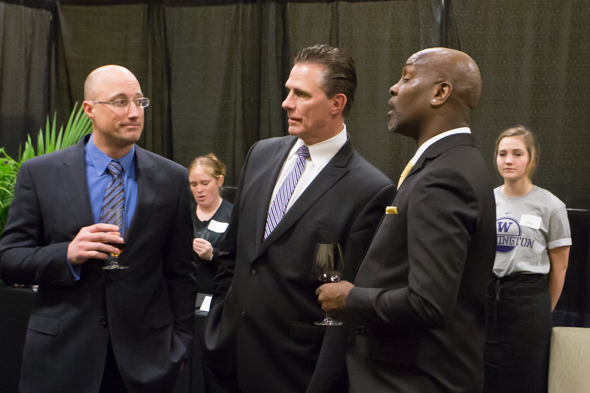 Usually quarterbacks do at Seattle’s Sports Star of the Year event. 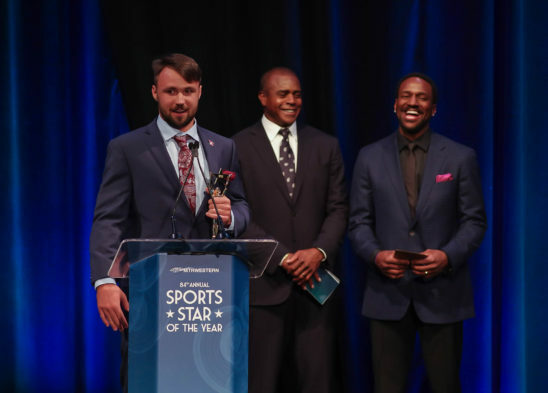 Between winning an NFC Championship at home and a coming Super Bowl trip to New Jersey -- and already the toast of the town -- the Seahawks’ Wilson was a logical choice, yet a rare quarterback winner in receiving the men’s Star award at the 79th annual awards show sponsored by MTR Western. 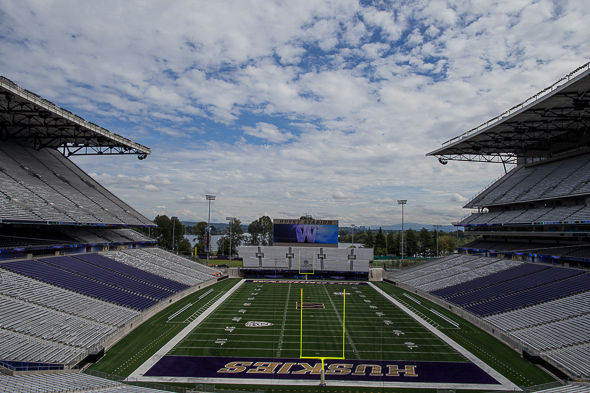 Something had to be done about Husky Stadium. 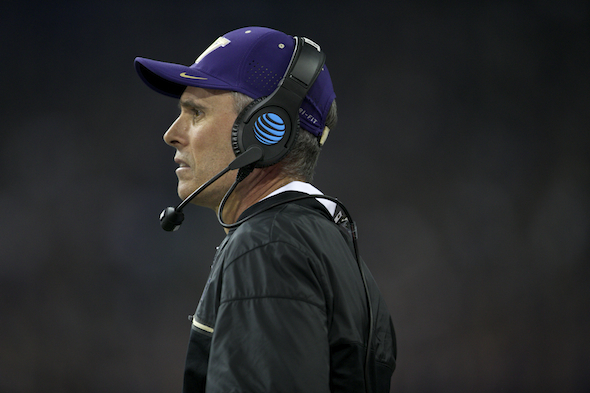 If not, the University of Washington football program was going to further decay, possibly suffer unprecedented failure. In 2004, Keith Gilbertson, already fired as the Huskies head coach with only the Apple Cup left to play, made this frank and rather startling assessment over dinner and drinks at a restaurant not far from the stadium. Peller Phillips died in Seattle on Feb. 18 from congestive heart failure. He was 72. He lived a full life. 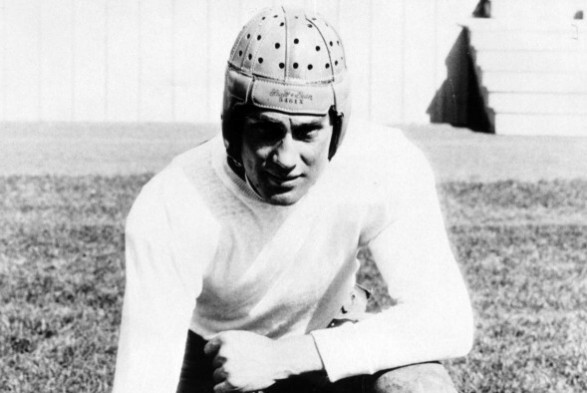 Yet there was a time when Phillips feared the end for him might come as a young man when he wasn’t looking, in a sinister and brutal manner, at the hands of some shadowy Mafia figure. 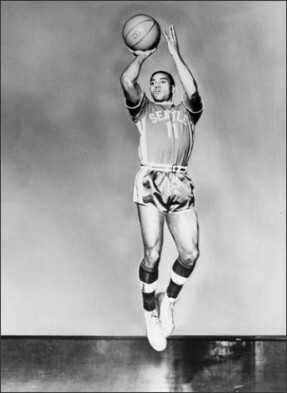 Phillips forever will be known as the centerpiece of one of the city’s worst and most theatrical sports scandals: A Seattle University basketball player who stood accused -- and was quietly exonerated -- of point-shaving in an obscure game at the behest of the Chicago underworld. It was so easy for everyone to get along when the Washington and Gonzaga college basketball programs weren't very good. The coaches knew each other, related to each other and regularly commiserated with each other over beers about their respective rebuilding projects. Finally, they concluded: Why don't we play each other annually in a friendly rivalry? So eager to make this happen and accommodate their cross-state buddies, the Pac-10 Huskies, with the upper hand in bargaining power, easily could have insisted on two-for-one, home-and-away scheduling with the mid-major school from Spokane and the West Coast Conference. But they generously settled for alternating sites. Everyone was so agreeable, so cordial.